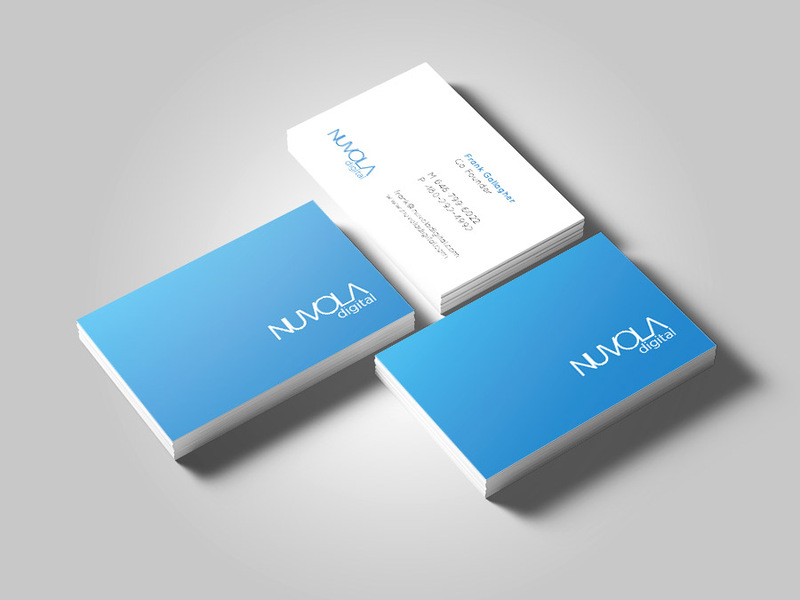 Designed Nuvola Digital’s logo, brand identity and visual language. 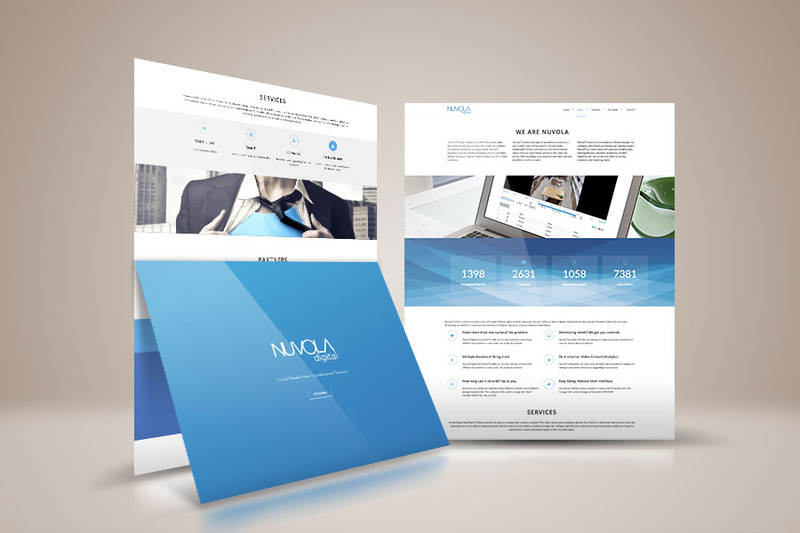 Supplied a wide range of graphic solutions, from website visuals to presentations and business cards. An NYC based startup, Nuvola™ (Cloud in Italian) is a 100% cloud based video recording and analytics provider with a Video Surveillance as a Service (VSaaS) pay as you go model.